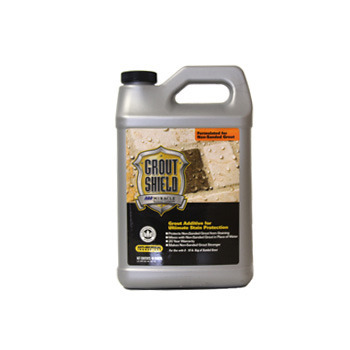 Miracle Grout Shield Non-Sanded - Grout Additive for Ultimate Stain Protection - is a specialty sealer additive that mixes with cement-based grout instead of water to provide a stain resistant grout installation without any additional sealing. Perfect for interior and exterior use. 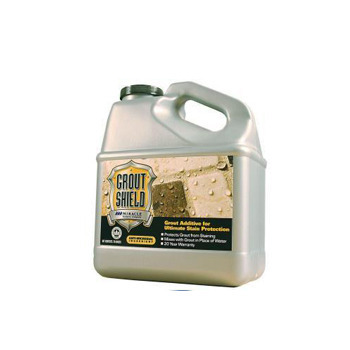 Anti-microbial—a fungistatic agent has been incorporated into this product that will make the grout more resistant to staining caused by mildew.